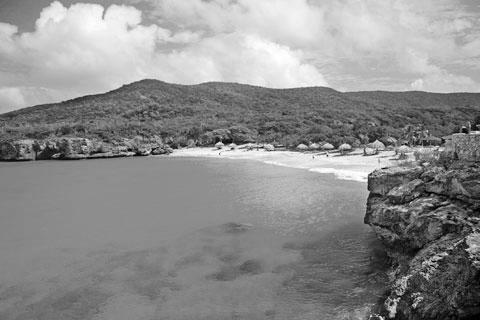 Curaçao is a Caribbean paradise. Beautiful beaches, blue oceans, palm trees and an average temperature of 88° Fahrenheit, delicious food and friendly people. American tourists arriving on the island, descending large cruise ships, imagine themselves in a prosperous piece of land when they walk into the Renaissance Mall & Rif Fort of Otrabanda. Walking over the so-called "Pontjes Bridge" at the other side you enter Punda, a bit less outstanding but still a colourful part of paradise. At the surface you will not find the economic problems of the island. You have to dive deeper. 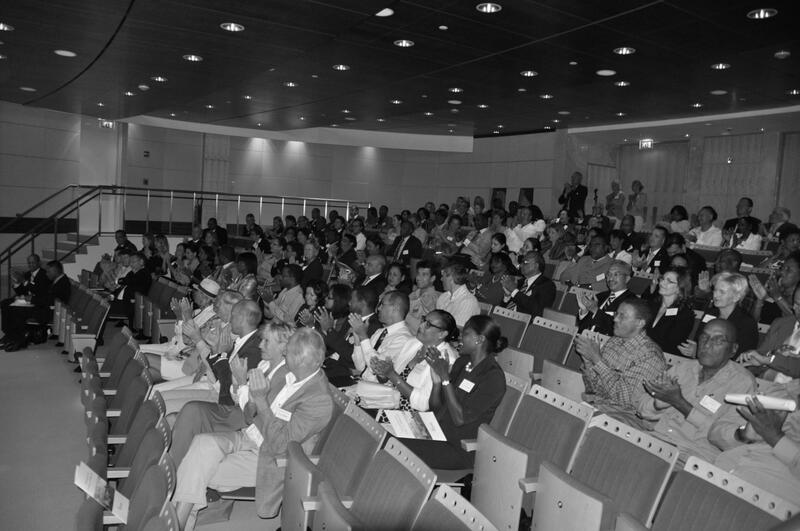 Recently Curaçao Statistics revealed that over 40% of the business owners and managers in Curaçao expect fiscal year 2011 to end up without any profits. For regular tourists a real surprise indeed. More than 40% of Curaçao businesses being in a state of crisis. 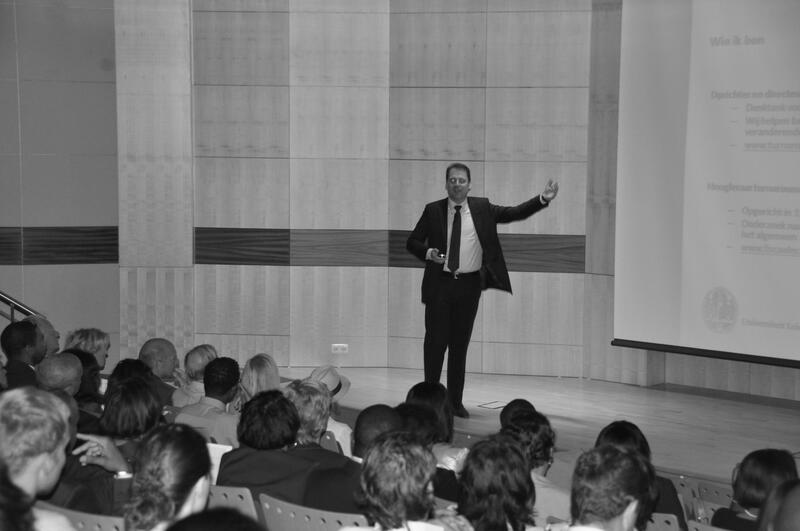 Professor Jan Adriaanse, affiliated to Leiden University and CEO of Turnaround PowerHouse, recently shared his views on entrepreneurship and distress during a seminar organized at the National Bank of Curaçao in the city of Willemstad. He talked about why companies in general end up in failure and he provoked - well actually he showed some research results - that more than 91% of all causes of business failure can be blamed to company management itself. Thus not to external causes like economic downturns or increased competitive forces, a worldwide popular belief nowadays... It takes vision, strategy and action as well as courageous leadership while navigating through turbulent times, he stated, looking for “blue oceans” rather than red ones, a metaphor for real innovative recession-insensitive business models. Together with Jan I worked with some entrepreneurs on the island during the week. And what stands out? For entrepreneurs a real blue ocean is not always obvious and easy to see. Yet there are plenty of blue oceans to be found in Curaçao business life. A quick change in thinking and acting is needed however, in order to find them. Perhaps at Playa Porto Marie... who knows. Like lots of companies around the world many companies in Curaçao need a turnaround. We have combined business and pleasure by visiting Curaçao yet we feel it was not the last time we were there. We will be back soon working again for exciting local companies in their search for blue oceans and turning around. Masha danki en te aworó!